Reliable and dependable, so you can count on it when you need it most. Smooth performance produces satisfaction with every page. Engineered to provide consistently outstanding results. 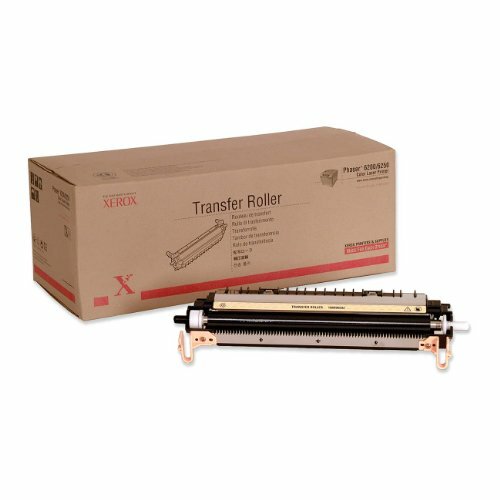 Device Types: N/A; OEM/Compatible: OEM; Page-Yield: 15000; Supply Type: Transfer Roller.